Trade in & Trade Up | Learn how much your car is worth in SECONDS! At Finch Hyundai we are always looking to bolster our used vehicle inventory by acquiring high-quality trades. You might just be surprised at how much your current vehicle is worth and how easy it can be to trade in and trade up into a brand new vehicle from Finch Hyundai! Simply enter your vehicle in the field below and provide us with a few other pieces of information to receive the quickest trade-in value estimate in town! 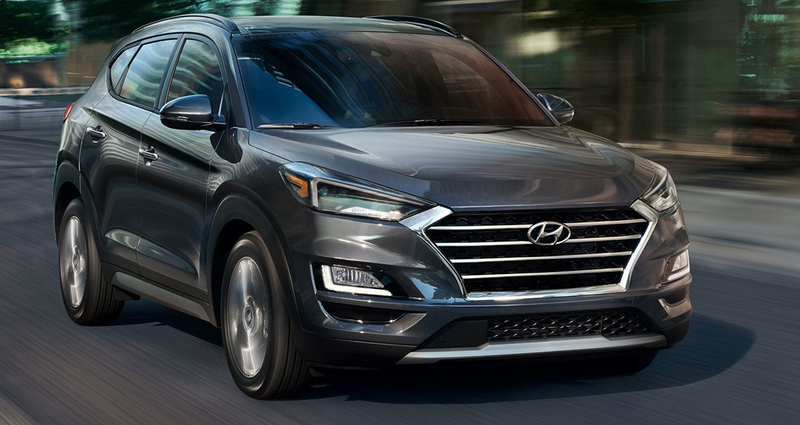 At Finch Hyundai we are connected to a massive network of hundreds of professional and licensed buyers. 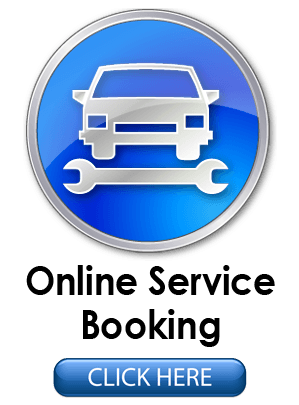 We also use an innovative digital platform that allows us to provide the most accurate value for your vehicle. Just because we're a Hyundai dealer doesn't mean we'll only take in Hyundai vehicles on trade. Whether you drive a Honda, Ford, Nissan, BMW, Kia or literally any other make or model of vehicle, we want your used vehicle and we're willing to pay you top dollar for it. 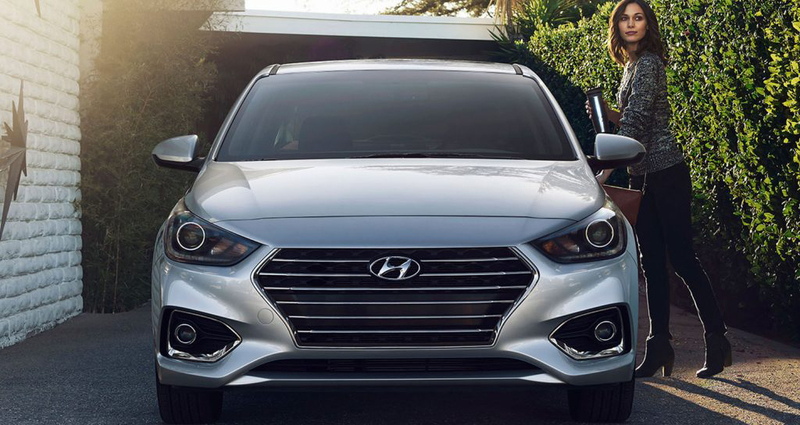 Trade in your SUV for a car, trade your car for a Tucson or Santa Fe, trade in your compact for a full-size SUV or trade up into the unparalleled luxury of a brand new Genesis. Our goal is to make the process as simple as possible for you. At Finch Hyundai, we understand that the process of buying a new car, truck or SUV can be a stressful one. Why make the process more difficult than it needs to be? You don't need to worry about what to do with your current vehicle when you realize that Finch Hyundai can get you the best trade-in value of any dealer in London. Interested in finding out what your vehicle is worth? Fill out the super-simple form above to get an estimate in seconds and then stop by Finch Hyundai where we can we can enroll your vehicle in a FREE, NO-OBLIGATION AUCTION where our network of professional, licensed buters will bid and compete live to ensure that you get the best value for your trade.